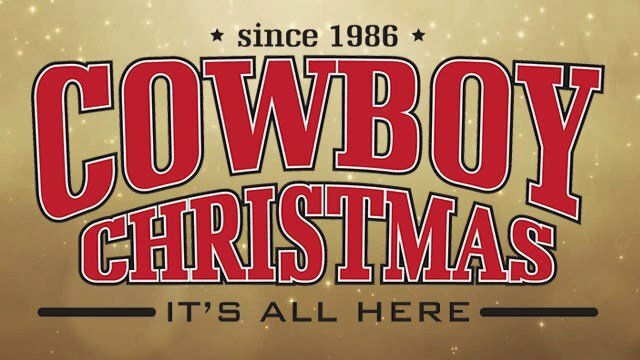 Coverage of the WNFR begins on December 6 and goes through December 15, 2018. 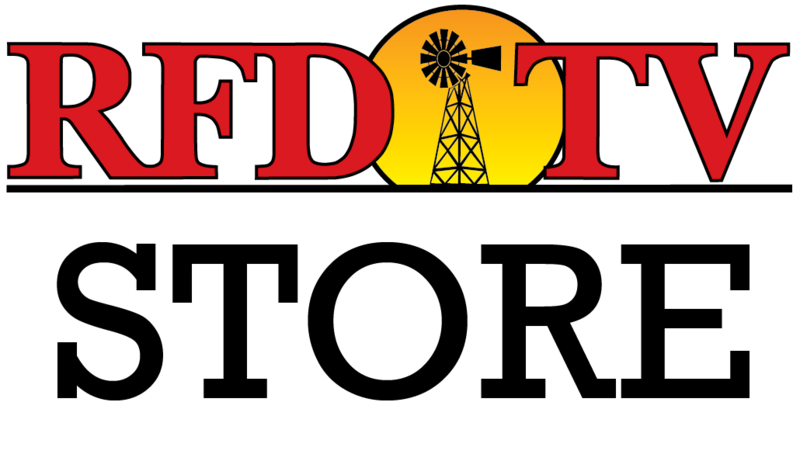 Watch our live shows from Vegas on RFD-TV, The Cowboy Channel, and listen on RURAL RADIO Channel 147 on SiriusXM radio. Check out the broadcast schedules below.